The fifth annual National Public Health Week event series (April 3 and 4) will examine several pressing challenges facing health professionals today, including health care under a new administration, the impact of veterinary medicine on community health, support for youth and young adults living in recovery, and police/community relations. Hosted by the Master of Public Health (MPH) Program, its student group the Society of Public Health Advocates, and the Department of Counseling and Mental Health Professions, the two-day event brings together Hofstra faculty, local and national policy experts, healthcare professionals, community organizations, and students of varying majors to learn, discuss, and find solutions to critical health issues with an interdisciplinary approach. More than 100 high school students from underserved communities in Nassau County will attend the keynote address, student film competition and minority health fair. Melville, NY-based Henry Schein, Inc., the world’s largest provider of products and services to office-based dental, animal health, and medical practitioners, will participate again in National Public Health Week as a key sponsor. 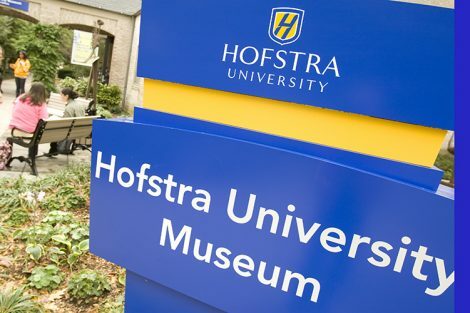 The Hofstra graduate student chapter of the Society of Public Health Advocates will also lead a public-health awareness campaign with exhibits and an information table in the atrium of the Mack Student Center, North Campus, on April 3. On April 4, the Department of Counseling and Mental Health Professions will sponsor VOICE Day, aimed at helping youth and young adults address “quarter-life crises.” VOICE stands for Vision of Integration, Choice, and Equality, and its mission is to raise awareness, encourage advocacy, and provide a forum for the exchange of ideas on issues relevant to at-risk populations. Social Media: A Friend or Foe to Youth and Young Adults? All events are free and open to the public, but registration is required. See the full schedule of speakers, locations and venues. Since 1995, the American Public Health Association has designated one week in April as National Public Health Week to highlight the work of public health professionals and identify rising public health issues in communities across the nation. This year’s NPHW series continues the theme of “Healthiest Nation 2030,” a goal to improve America’s health in the span of one generation. 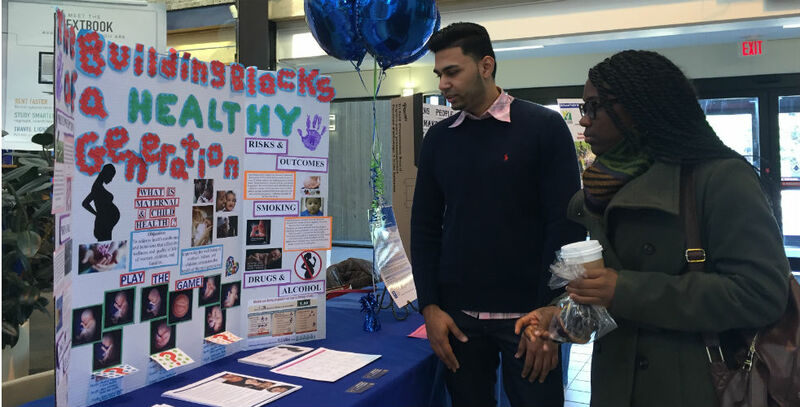 The 2017 National Public Health Week event series is co-sponsored the School of Health Professions and Human Services, the Hofstra Cultural Center, and the National Center for Suburban Studies at Hofstra University.